​At Salsa John Bjj we believe in having a solid foundation, training hard and having fun. Our Motto is “Good Vibes and Jiu Jitsu” because thats what we are about, promoting a positive learning and training environment. Salsa John is a Black Belt in BrazilIan Jiu Jitsu. 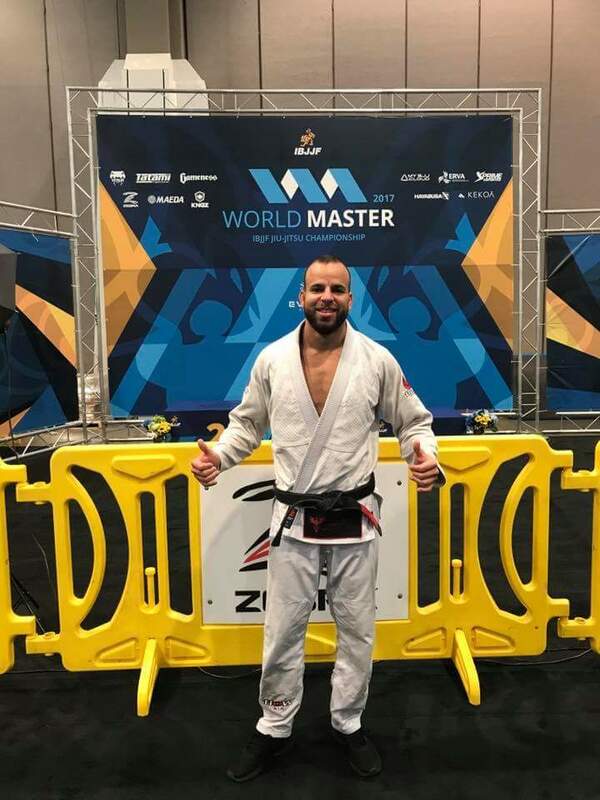 Salsa has been training BJJ under Prof. Fabio Novaes, a 4th degree Black Belt under Marcelo Saporito (RJ), for over a decade. In that time Salsa John has encompassed 10 IBJJF Gold medals among multiple other accomplishments in the sport. Salsa John is still an active competitor and has dedicated his life to the martial arts. He strives to continue to learn, teach, and train. At Salsa John BJJ we offer co-ed classes and encourage women to come train with us. Brazilian jiu jitsu is not only a great work out it is also an effective form of self defense. BJJ is good for women because it does not rely on strength or size but leverage and technique. In most cases when a women is faced with a physically threatening situation, the assailant will be bigger and stronger. That is exactly when BJJ comes into play. 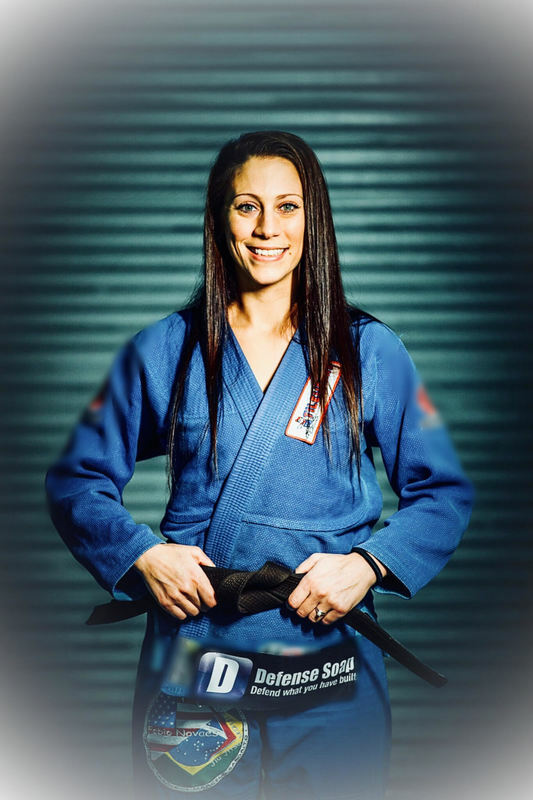 Using the principles of leverage and angles BJJ gives women not only the confidence, but the defensive and offensive tools needed to subdue, overcome and escape a larger opponent.